Coffee Truck atlanta has to offer! Ground Rule coffee co. is a truck and cart Coffee Catering Atlanta service Providing specialty coffee, smoothies & snacks to create buzz worthy events! Rolling in the coffee shop to you! Our carts are sleek and stylish. Unlike our truck, your barista is right in front of you, making your craft made to order espresso drink. This makes for a more personalized experience! A coffee Bar on wheels! You can come grab our delicious coffee and bites during regular hours at our coffee food truck Atlanta storefront at the Defoor Centre. Check our Event Calendar to see when we'll be in your hood, a farmer's market or an upcoming festival! Also, you can have our truck come to you for catering for your wedding, church event, movie set, corporate outing, office function and more! 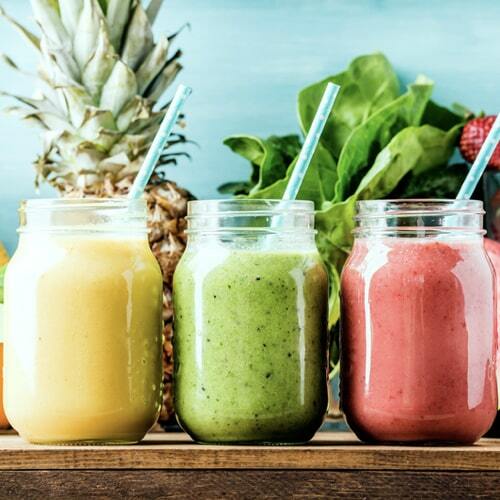 Because, we can cater a lot more on our truck, we can offer our full menu of espresso, smoothies, and bites. Check out our catering menu and drop us a line for a custom quote! Add this to make for a truly buzz worthy event! We can print your logo or monogram in the foam! This is the perfect addition for a corporate occasion where you want your brand or cause front and center or the happy couple to be celebrated with a custom monogram. We can even put a picture of your face in foam…..what???? Want a unique and natural way to get your to cater to your employees, guests and/or friends. Try one of our unique smoothie carts. We use SmartFruit to pack in the natural nutrients into every smoothie. We have Green, Banana, Mango and Mixed Berry available. If you combine our espresso cart and smoothie cart, we can also make "frappes" (espresso based frozen drinks) at no additional charge!